Randal Patrick and Dewayne Blackwell on Music Row in Nashville TN. Dewayne wrote the monster hit ‘Friends In Low Places’ for Garth Brooks. 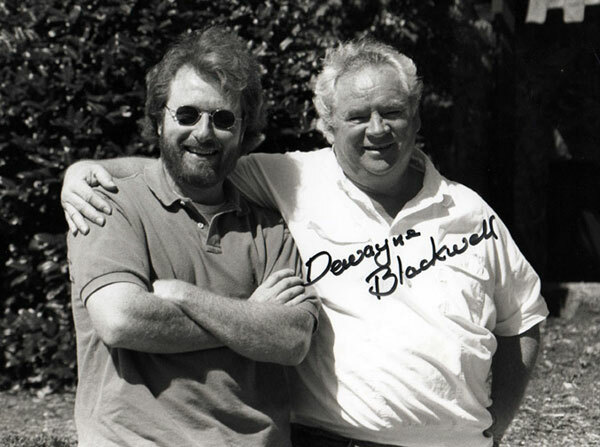 Randy and Dewayne became friends in Nashville and share a common interest in music and film.